Are you searching for IBPS PO New Exam Pattern 2018 & IBPS PO Syllabus 2018, then here full information for you? IBPS is recruiting the brilliant & talented candidate through CRP VIII PO/MT Pre & Mains written exam. Preliminary Examination will be held on 13th,14th,20th, & 21st October 2018 & Mains Exam will be held on 18 November 2018. A competitor who fills the Online Form can start exam preparation by using IBPS Exam Syllabus & PO/MT CRP VIII Exam Pattern. 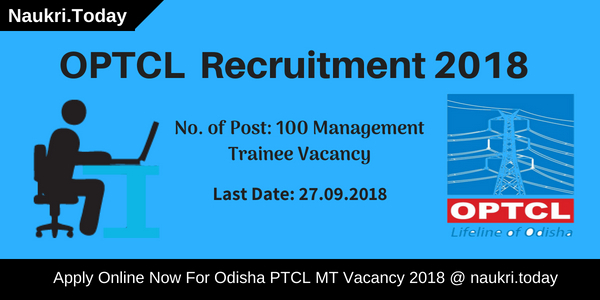 Because participants will properly prepare then get this Probationary Officer/ Management Trainee Jobs. 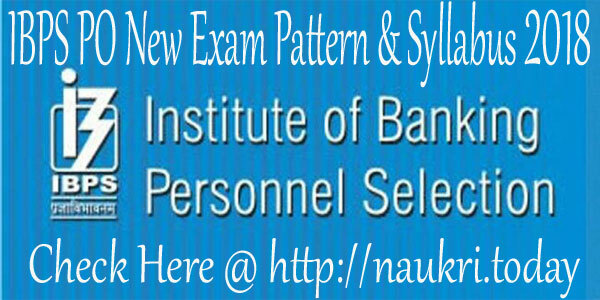 In this page, we are providing the complete details regarding IBPS PO New Syllabus and Exam Pattern. ON Which date CRP VIII Exam Conduct & Check IBPS PO New Exam Pattern 2018? How To Download IBPS PO New Exam Pattern 2018 & IBPS PO Syllabus 2018? Department of IBPS has released a notification for 4102 Probationary Officer (PO) & Management Trainee (MT) post. Candidates who are complete Graduation degree should appear in IBPS 2018 exam. IBPS Online form has started in August 2018. Eligible applicants can fill the IBS PO 2018 Application Form before the due date. Preliminary Examination will be held on 13.10.2018, 14.10.2018, 20.10.2018 and 21.10.2018 & Mains IBPS PO Exam will be held on 18.11.2018. More details for IBPS PO New Exam Pattern 2018 IBPS PO Prelims & Mains exam Syllabus, previous year paper & Best book name etc. read carefully given below section. Latest Update as on 06th September 2018: IBPS PO Preliminary Examination will conduct on 13th October 2018 to 21st october 2018. Applicants those have filled successfully the online application form can collect here IBPS PO Syllabus 2018 from below section. It will help you to getting better score in the examination. Institute of Banking Personnel Selection department has released IBPS PO New Syllabus 2018 & IBPS Exam Pattern. Many lakhs competitor can appear in IBPS PO exam every year and Now the competition is very tough. Our team provides a good platform for Easily Crack For IBPS PO/ MT Exam. If candidates can start exam preparation, right direction and right planning then they get IBPS Probationary Officer (PO) & Management Trainee (MT) jobs. Now we are providing given below full details IBPS PO New Exam Pattern 2018 Check IBPS Exam Syllabus For CRP VIII Pre & Mains. Common Written Examination will be conducted online which consists of objective type questions. Total mark of the exam is 200 and duration is 2 hours for IBPS Exam Syllabus. There will be Negative Marking of 0.25 marks for each wrong answer. If a question is left blank, there will be no negative marking for that question. All the tests except the Test of English Language will be available bilingually, i.e. English and Hindi. The corrected scores obtained by each of the candidates in different sessions (if held) will be normalized using equipercentile method for IBPS PO New Exam Pattern 2018 & IBPS PO Syllabus. 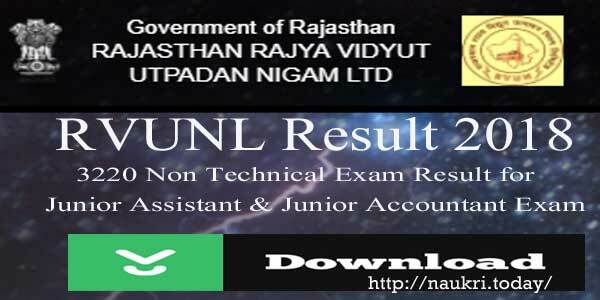 The preliminary examination contains three papers having a total of 100 marks. The total duration of the preliminary exam is of 1 hour. The IBPS PO/MT main examination contain five subjects having total 200 marks. The total duration of the main exam is of 2 hours for IBPS Exam Syllabus. IBPS Exam Syllabus is available here. Applicants can view the IBPS Probationary Officer (PO) & Management Trainee (MT) Syllabus 2016 here and start their preparation. The IBPS PO Syllabus for various posts consists of English language, Reasoning, Professional Knowledge, Quantitative Aptitude, and General Awareness for New IBPS PO Syllabus & Check IBPS PO New Exam Pattern 2018. Scoring Easy to Solve Less Time Consuming More Accuracy Possible Simplification 2-5 Questions on BODMAS Rule, Fractions, Approximate Value etc. Mensuration 1-3 Problems on Plane Figures such as Square, Rectangle, Circles etc. Data Interpretation 5-10 Problems on Bar/Line Graphs, Pie Charts, Tables and Caselets etc. Averages 0-1 Problems on Average Weight/Height/Marks etc. Profit and Loss 1-3 Problems on Basic Profit/Loss, Dishonest/Successive dealings, Partnerships etc. Time and Work 1-3 Problems on Work efficiency, Wages and Pipes etc. Numbers 0-1 Questions on Divisibility, Remainder, LCM, HCF, Factors etc. Usually Easy Highly Scoring High Accuracy – not much prior knowledge required Time Consuming and/or Tricky depending on the Nature of Passage and Questions. Reading Comprehension 10 – 20 (1 or 2 passages with questions nearly evenly divided) The passage is usually about banking/finance or about a social issue. The questions based on these are straightforward synonyms/antonyms in context, the main idea based or fact/inference based. आईबीपीएस पीओ Cutoff Score & Check IBPS PO New Exam Pattern 2018: Each candidate will require to obtain a minimum score in each test and also a minimum total score to be considered to be shortlisted for interview. Depending on the number of vacancies available, cutoffs will decide and candidates will be shortlisted for interview. Prior to the completion of the interview process, scores obtained in the online examination will not be shared with the candidates shortlisted for interview. IBPS PO Negative Marks: The penalty of 0.25 marks will be levied, if any wrong answer has been given. The candidates are advised that they must ensure about the correct answer while marking the answer. In other cases, if a candidate does not attempt the question and left black it, no wrong penalty will applicable for IBPS PO New Exam Pattern & IBPS PO Syllabus. Minimum Cut Off Marks For आईबीपीएस पीओ: The candidates must score minimum marks or score in each of the paper to apply for the vacancies in participating banks. The minimum cut off marks will be 24 (Gen. Category) and 21 (for reserved category). Interview IBPS PO Exam: After getting the position in the list of shortlist of the candidates for CWE PO -III, the particular organization will call for the interview. The total marks for interview are 100. The marks should not be less than 40% to qualify for the interview. The weightage ration of PO CRP VIII Exam and interview should be 80:20. Log on to the official site www.ibps.in. On the home page go in the Important News and Alerts section. It will provide you with the IBPS PO New Exam Pattern. Click on the link and Syllabus will appear on the Screen. Download the IBPS PO exam Syllabus and PO exam pattern from here or from the official direct links mentioned below. Conclusion IBPS PO New Exam Pattern 2018: IBPS is going to conduct the PO/ MT Common Recruitment Process VII Examination 2018 in the month of October 2018. Candidates who are fil the form can start exam preparation buy using IBPS PO Syllabus & Exam Pattern, which is available here.